My summer garden relies heavily on hydrangeas. 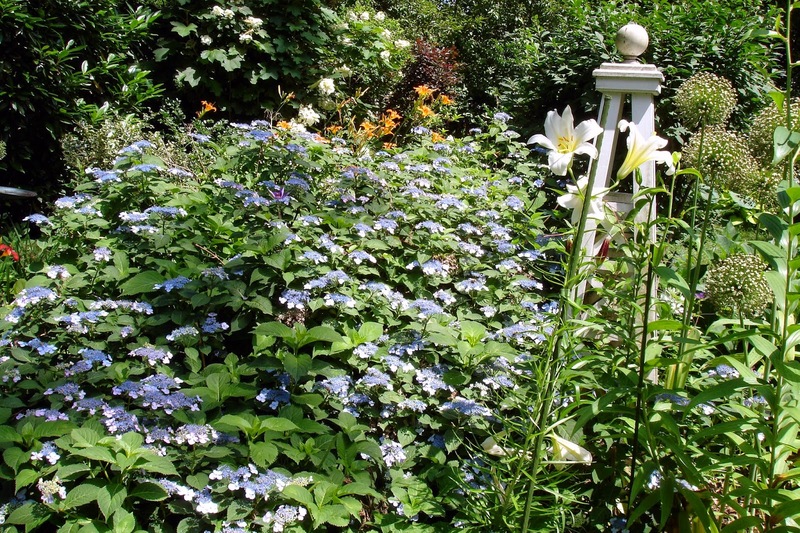 About 10 years ago, Rick and I decided to prepare for old age gardening by moving away from labor intensive perennials and putting in more shrubs and ornamental trees. 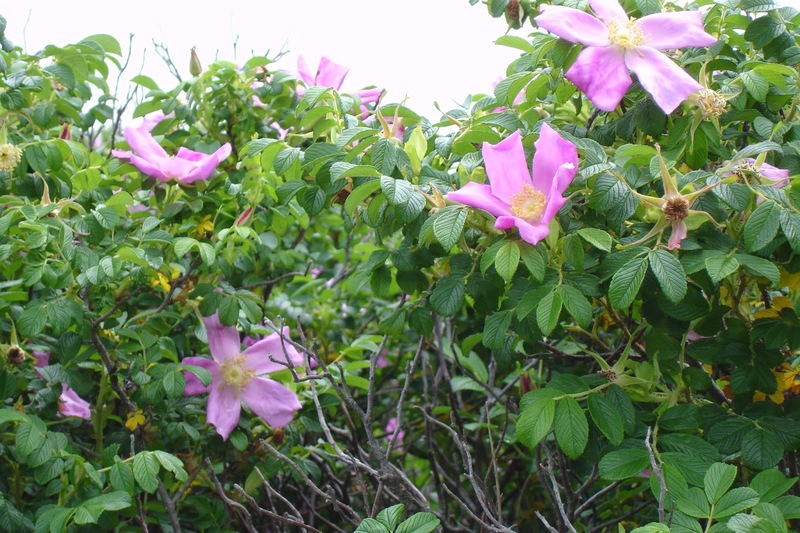 We planted lots of hollies for the winter; quince, early blooming rhododendron and redbud for early spring: lilacs, azaleas for mid-spring; rhododendron and Mt. 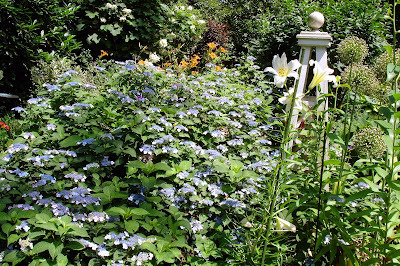 Laurel for late Spring; and for summer crape myrtle and hydrangea—lots and lots of hydrangea. This has been a sad year for hydrangea lovers; many of our beloved hydrangeas are just little green clumps with no blooms. Although most died back, they are sprouting new leaves from the base. Mophead hydrangeas bloom on old wood (now lifeless sticks), so no flowers this year. They will live to bloom another day—that is if we haven’t moved into a new climate pattern of severe winters like last year’s. 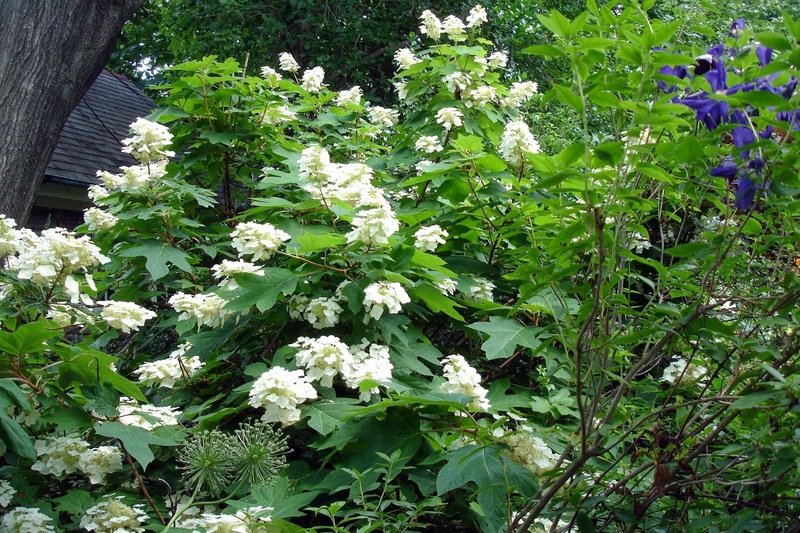 However, there are some hydrangea that can withstand severe winters—oakleaf hydrangea ( pictured above) which has gigantic fragrant white blooms, spectacular deep purple fall foliage and very showy bark for winter interest. Many of the lace caps are also very hardy and Blue Billow Lacecap is putting on its usual show and making the bees very happy. Then there’s Endless Summer which is supposed to bloom on new wood (that is woody stems generated this year) and thus can bloom when the old wood is damaged by severe winters. So far no sign of bloom on Endless Summer, but I haven’t given up hope. Rick and I have been to Block Island many times—we’ve lost count of how many. We have always gone in the summer (July and August and in early September). 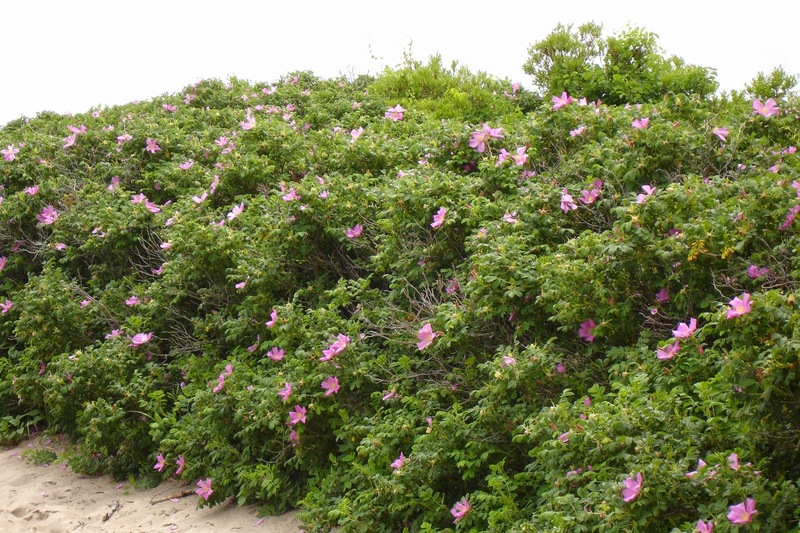 The beaches were covered with rugosoa roses, festooned with rose hips rather than flowers. We’ve wondered what the island is like when the rugosas are in bloom. This year we found out. And it’s not just the rugosas with their wonderful fragrance; there were other gorgeous wildflowers we had not seen on Block Island before. Another advantage: weather in the 70’s with low humidity. True we did get rainy days, but we had several days which were glorious. 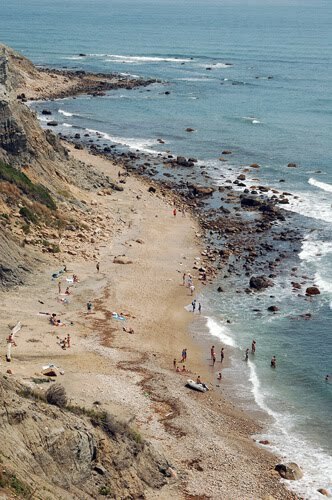 And although Block Island beaches are never crowded in June, on weekdays we had the beaches practically to ourselves. And all the beaches are open, with none of the beach access problems we encountered in Martha’s Vineyard where the public beaches were disappointing and beach access was severely restricted. The mega mansions took up large stretches of precious beach. Another advantage of Block Island in June: you can walk into any restaurant without a reservation—-generally not the case in July and August. For a tiny little island, Block Island has quite a few very good restaurants. Our favorites: Atlantic Inn, Manisses, Winfield’s, Eli’s, and newcomer, the Surf Hotel. Some of these advantages (no crowds, reduced rental prices) apply to September and we certainly enjoyed our September vacation on Block Island, but the flowers in June have decided it for us. From now on we go in June! 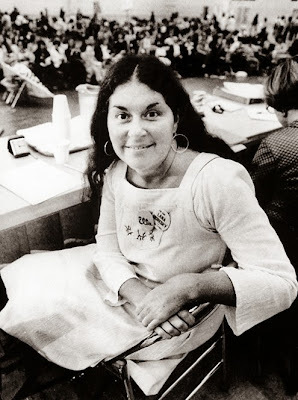 Karen DeCrow was ahead of her time; I think her radical vision would resonate with many young feminists today. I thought this might be a good year for peonies. They’re reputed to like cold winters and those gorgeous peonies we saw in Russia certainly suggested a connection between frigid winters and spectacular peony blooms. 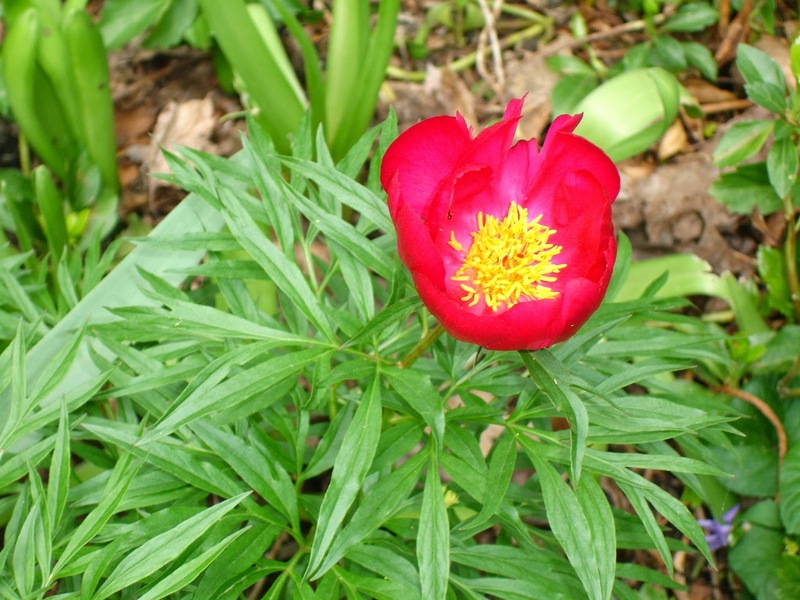 The peony season began with the early blooming delicate fern leaf peony followed by the most spectacular of all, the non-herbaceous peonies commonly known as tree peonies. 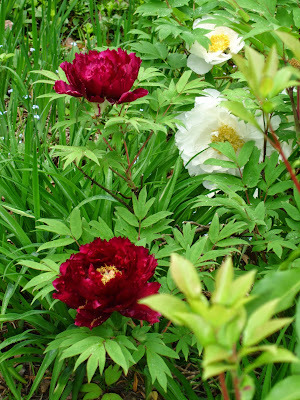 My favorite combination is a bright white that I planted next to a deep burgundy tree peony. 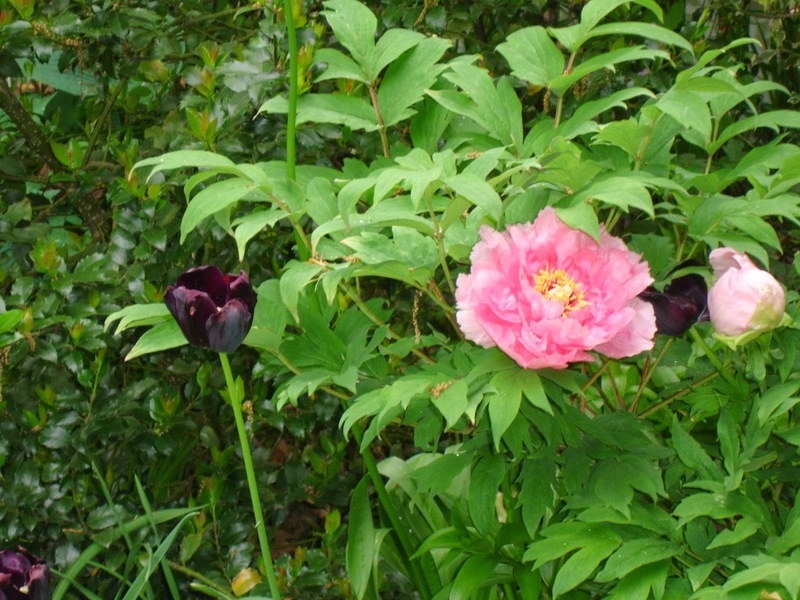 Tree peonies may have the showiest flowers but they are certainly the most evanescent, lasting at most a couple of days. a very fragrant herbaceous peony blooming right now in my garden. My husband deeply regrets that when his father sold his house and moved into assistant living that he didn’t dig up the astonishingly fragrant peonies which bloomed in that garden as far back as he can remember. The cold weather that may have been responsible for a very good year for peonies was certainly responsible for the hydrangea disaster—-not just in my garden but all over the Delaware valley. My oak leaf and some lace caps have buds, but the mop head hydrangeas didn’t make it. I will really miss them.